Ever wonder what the relationship between agent and professional athlete is like? 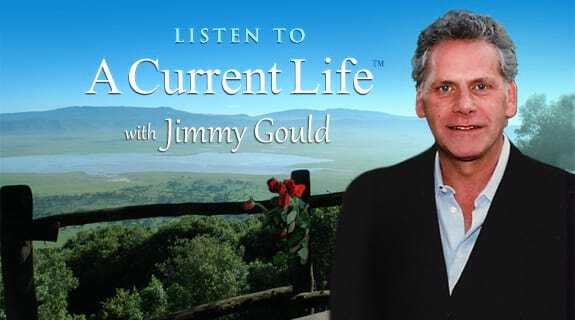 For his draft weekend episode, Jimmy Gould is proud to call his client, Andre Smith, #71 for the Cincinnati Bengals, his special guest on 'A Current Life.' You won't want to miss episode.